Next up is BaconBits. As we’ve been saying, this is your chance for bacon fame and glory. Well at least for fame and glory among all of us out enjoying BaconFest! Last year there were lollipops, a log cabin, short breads, and more. Don’t forget, sometimes the most simple dish is the best. If you don’t want to make a bacon dish you can still come spectate. Sit under the stars at Ijams and enjoy the bucolic scenery that gets even better when there’s bacon in the air! We will have picnic dinners from Rita Cochran who has been cooking for years and makes some of the best food I’ve ever eaten. Jennifer Niceley and friends will be our musical entertainment after the new bacon winners have been crowned. Purchase your dinner and entry fee HERE. Well folks, BaconFest is in FOUR WEEKS! We are getting very excited over here at Mockingbird HQ and so this week will highlight each of the events. Tickets are moving swiftly and we want to see you all there, so get those tickets while they are still available for the getting. We’re going to work our way backwards on the schedule, so today it’s BaconFest Bar Food and Corsair Artisan Distillery at the Public House. This will be the culminating celebration of all things bacon and what a celebration it’s going to be. It’s going to be unfettered, bar food, beer drinking fun. It will be your chance to have dishes from many of the top culinary minds from Knoxville. 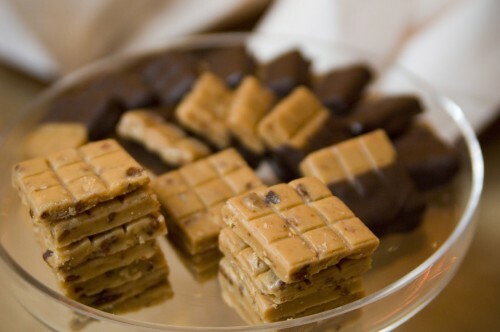 Want a glimpse of the kind of food Governor Haslam has at the Executive Residence? This is your chance, Matt Gallaher a Knoxville native and Blackberry Farm alum, current chef to Gov. Haslam will be cooking up his inspirational take on bar food. 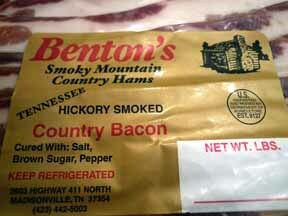 Want to taste what the magical minds behind Harry’s Deli will do with Benton’s? You can have that too. 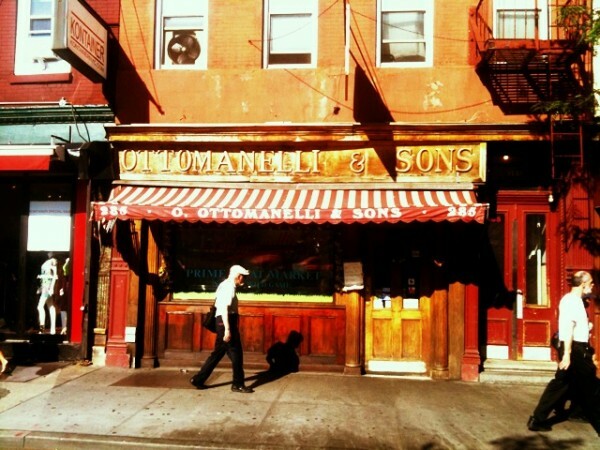 Then there is the ever surprising, ever inspiring Holly Hambright of Holly’s Eventful Dining. Finally, what does Stanton Webster, the manager of Nama and wine lover extraordinaire know about cooking? A lot, an awful lot, and he’ll be showing off his skills along with the rest of this team of chefs. As if this was not enough, Corsair will have Blackberry Farm beers for us to taste. Blackberry will be releasing their new beer around BaconFest time out at the farm. It will not be available to the public till some time in 2012, unless you are coming to this event. This is a special chance to taste what is sure to be wonderful new craft beer. Classic Saison and Smoke Ale will be on offering in tasting portions. We’ll also have some signature cocktails all with Corsair spirits. If you haven’t had their Triple Smoke or Gin you are missing out. Smooth and distinct. So, as you can see this is going to be a party. 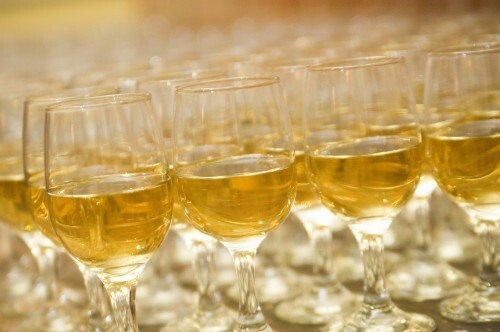 Many of our culinary guests will hopefully be celebrating along side with us. Here’s to Allan Benton, Blackberry Farm, Matt, Holly, Stanton, Amy and Ben! We are lucky to call Knoxville home with the likes of these luminaries cooking for us! Posted in Uncategorized | Comments Off on FOUR WEEKS! I got to do some research for BaconFest this weekend while in New York City. 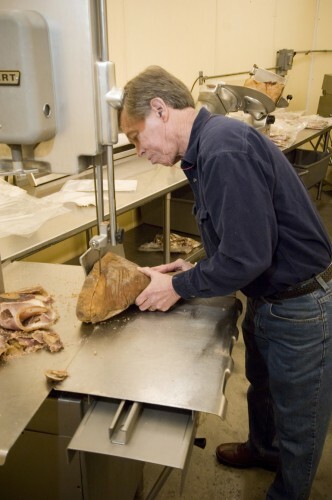 We went around to a few old school butcher shops. There was a lot of hanging meat, spiraled sausages, and awesome old men. All around these shops are fancy stores with over priced ‘fashion’. These are some of the hold outs and what makes New York New York. It is upon us. We have so many exciting elements to this year’s festival it is hard for me to contain myself. Joseph Lenn is cooking with Sean Brock. Blackberry farm is selecting wines for this dinner. Holly Hambright, Stanton Webster, Matt Gallaher and Ben and Amy Willis-Becker are collaborating to create bacon bar food at the Public House. Corsair Artisan Distillery will be our spirits partner. Mountain Valley Spring and Sparkling Water and Ijams are sponsors. Allan Benton will be hanging out all weekend. The BaconBits competition is new and improved. Head on over to the official website to get the low down on each event. 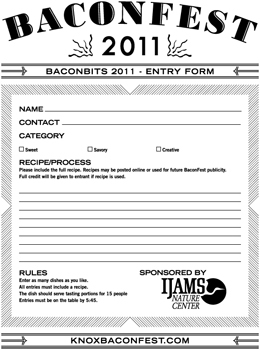 Peruse, buy some tickets, start thinking of your BaconBits entry. It’s going to be a weekend of experimenting with swine. 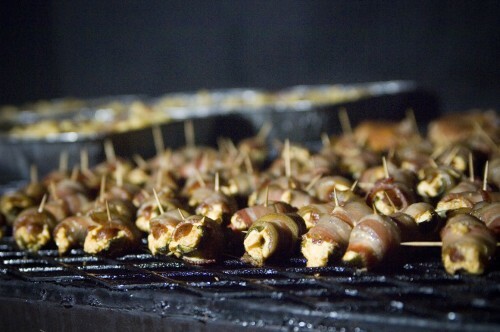 Posted in Uncategorized | Comments Off on BaconFest is ON SALE! 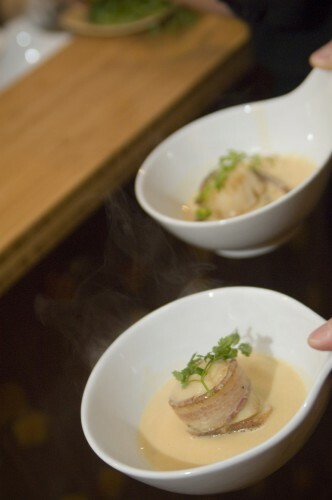 David Luttrell did an amazing job documenting the planning of BaconFest for the Metropulse. He was kind enough to share his shots with Mockingbird. Below are a few selects that didn’t make it into the paper. Hey Craft and Spoon got any of this bacon toffee goodness leftover?